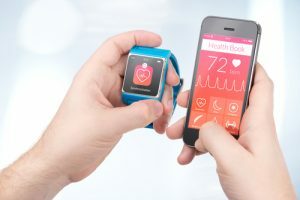 For many physicians, the term “patient-centered” conjures up fears of longer office visits and patients demanding expensive diagnostic tests and procedures they don’t need. There concerns are completely understandable. After all, medical schools until recently never really taught physicians what it meant to be patient-centered…or the intrinsic benefits of being patient-centered. 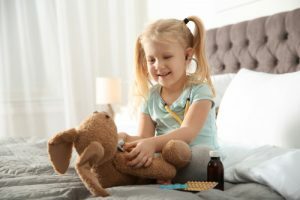 It doesn’t help that the only exposure many physicians have had to patient-centered care have comes from ill informed, caustic comments found all too frequently on physician websites like KevinMD.com. But the reality is that these “perceptions”, while real to the beholder, don’t necessarily stand up to the evidence. Take the belief that patient-centered care is synonymous with increased diagnostic costs in the ambulatory or office setting. Several US and Canadian studies in recent years have shown just the opposite…that physicians with a patient-centered communication style ordered fewer diagnostic tests resulting in significantly lower diagnostic costs. The cost trends shown in Figure 1 are representative of the trends found in these studies looking at the relationship between diagnostic costs and physician patient-centeredness. 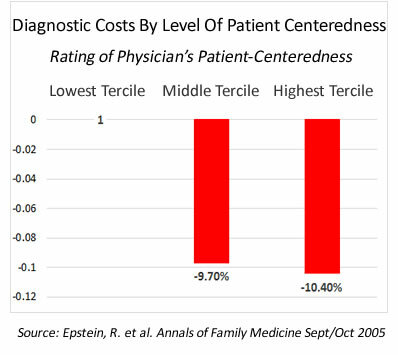 Compared to physicians with the lowest patient-centered rating, e.g., Lowest Tercile, (aka the highest physician-directed rating), physicians in the Highest Tercile (highest patient-centered rating) reported 10.4% lower diagnostic costs followed by physicians in the Middle Tercile who reported a 9.7% lower diagnostic costs. 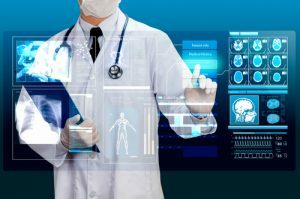 So Why Are Diagnostic Costs Lower For Patient-Centered Physicians? To understand the answer to this question one first must understand the difference between a patient-centered communication style and its opposite, a physician-directed or paternalistic patient communication style. A patient-centered communications approach begins by trying to understand the person behind the medical problem. The focus is on inviting the patient (and family members) into the exam room conversation. This is accomplished by asking patients questions designed to encourage them to open up and share their perspective, e.g., this includes their reasons for the visit (visit agenda), their expectations, fears and health beliefs. Patients’ opinion are sought and their participation in health treatment decisions is encouraged and welcomed by clinicians. Not surprisingly, a patient-centered communication style is preferred by many patients, at least after having been exposed to it (many of us have never experienced it). Not only is it associated with greater patient engagement, but it also is associated with a higher level of patient trust in their physician. And trust in one’s physician is what helps explain why diagnostic use/costs are lower for patient-centered physicians than their physician-directed counterparts. Patients with physician trust issues (over 50% of US adults have moderate to low trust in medical professionals) are more likely to go into the office visit with requests and expectations for specific lab tests or procedures. 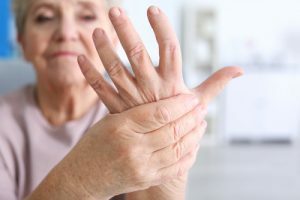 For whatever reason, some patients over time come to distrust that their doctor always does the “right thing” or always has the patient’s best interests at heart. To protect themselves, distrustful patients drop subtle hints about what they want…and in some case come right out and demand the lab test or procedure regardless of what the physician thinks. And physicians, often concerned about upsetting patients by denying their request, acquiesce to at least the less onerous requests thereby driving up costs. This is not to say that patients that trust their doctor do not make requests for service. They do. But patients who trust their doctor are much open to seeking out and comply with their physician’s recommendation than their less trusting peers. 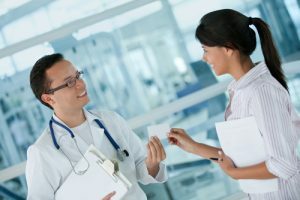 The simplest and most cost effective answer lies in promoting the adoption of new patient-centered communication skills by physicians and other members of the health care team. And the easiest way and most affordable way to accomplish this (heck it’s free to many) is by getting physicians across the US to sign up for the 2014 Adopt One! Challenge. That what I think…what’s your opinion?